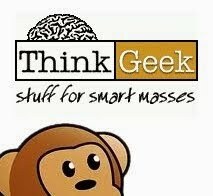 We've not heard much from the folks at Disney regarding their first Marvel Comics animated adaptation. 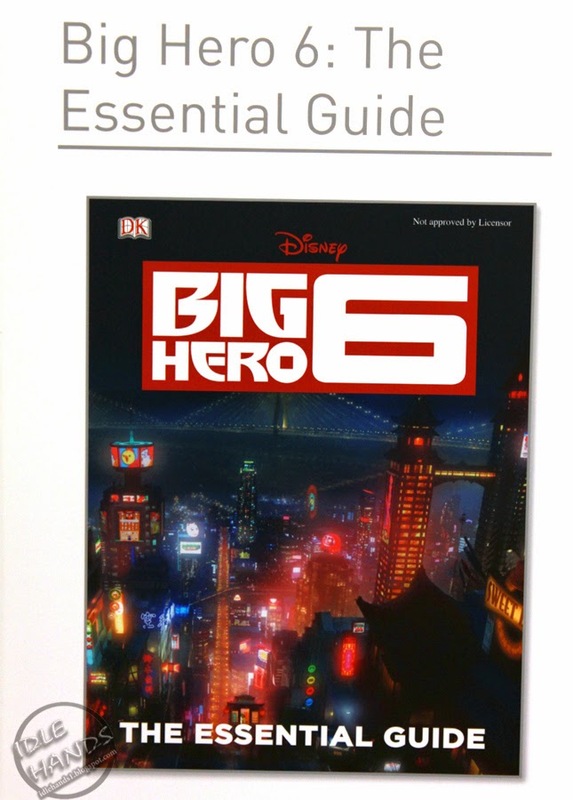 First and foremost, I think we'd all like to see how they plan to tie this cartoony world to the massive blockbuster live-action films they've been making bank on since day one. 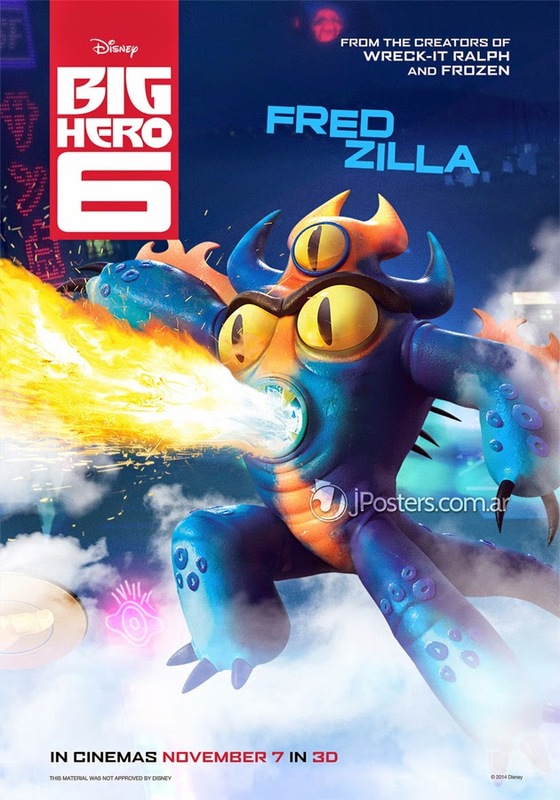 To NOT do that is just an insane notion I can't even comprehend, but they keep saying the film is "inspired by" the comic, which is causing my hopes for any Marvel tie-ins to shrink. 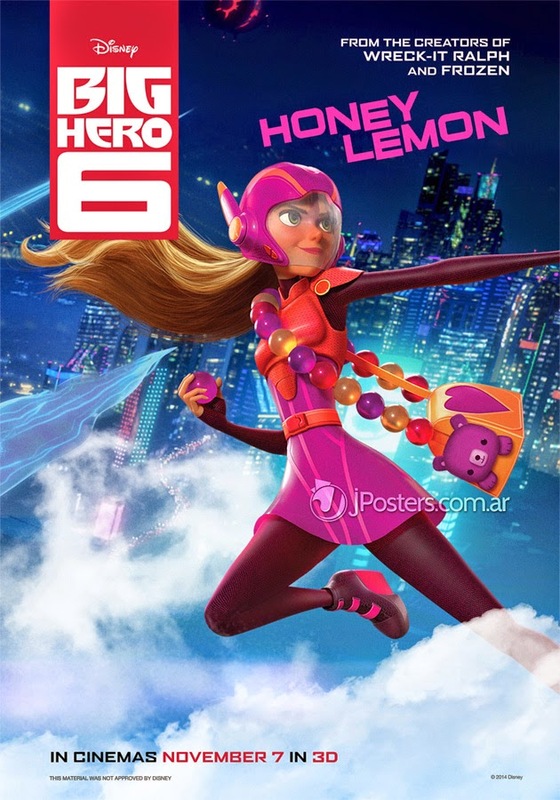 Today, sadly, we do not have news on that front, BUT we CAN show you the SIX from the title, courtesy of some character posters that flopped online last night courtesy of JPosters. 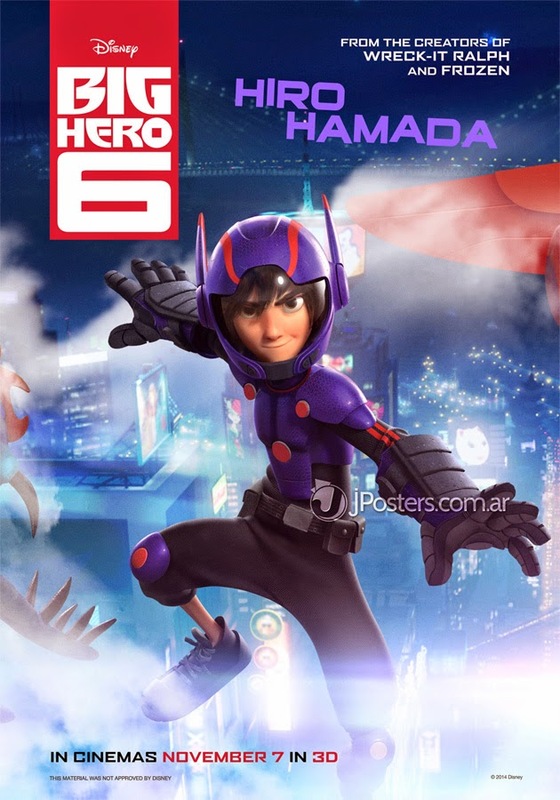 You've already met Hiro Hamada and his buddy Baymax. 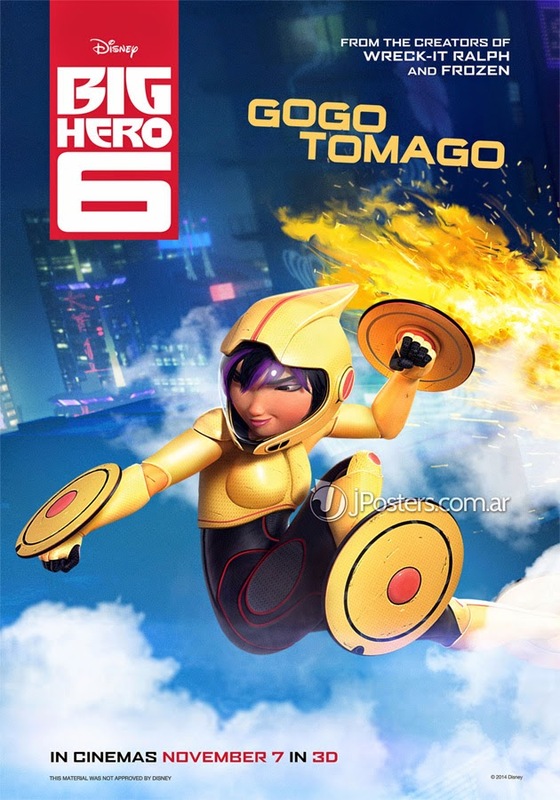 Rounding out the team are Fred Zilla, Honey Lemon, Wasabi No Ginger and super-speedster Gogo Tomago. 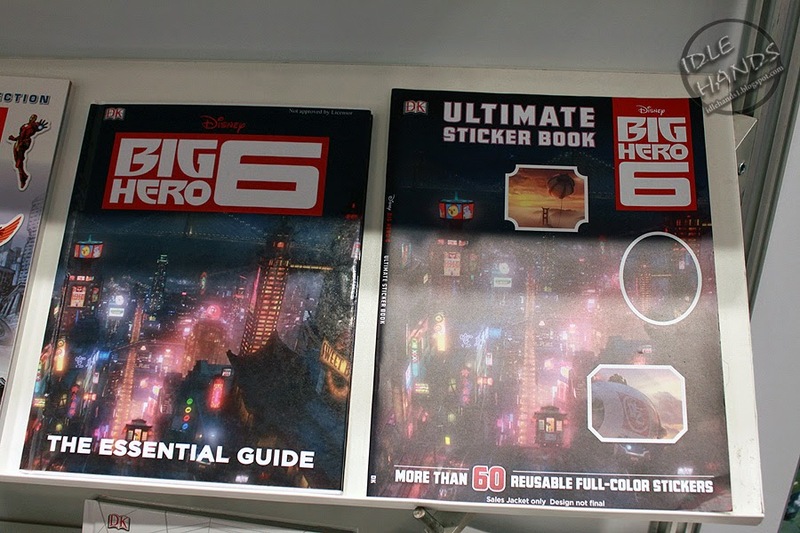 While walking the isles of Book Expo American, we did catch some fleeting glimpses of "Big Hero 6", but most books contained empty pages. What little details and advance peeks we captured through begging and pleading didn't reveal much more that what you see above. 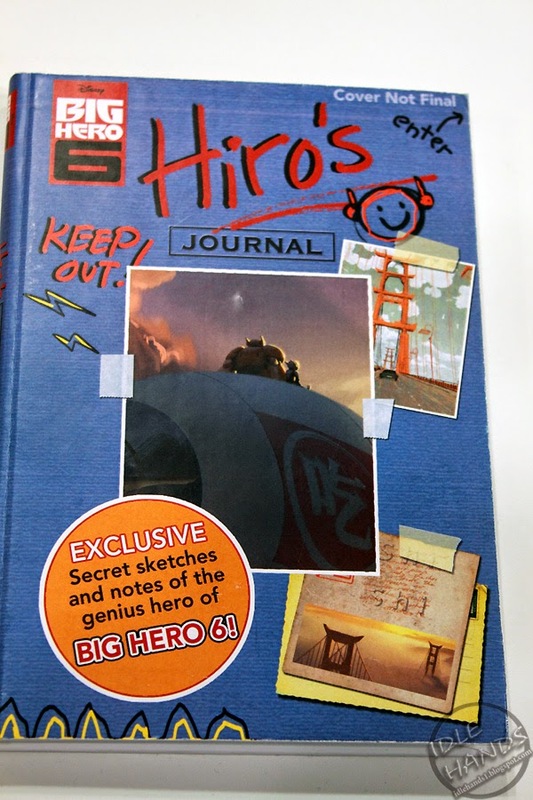 We saw Hiro's suit which appeared a bit cat like from the side, what with the ears and all. We spotted a candid group shot of the crew in civilian clothes hamming it up, which suggested the whole team is young..which should be obvious now. 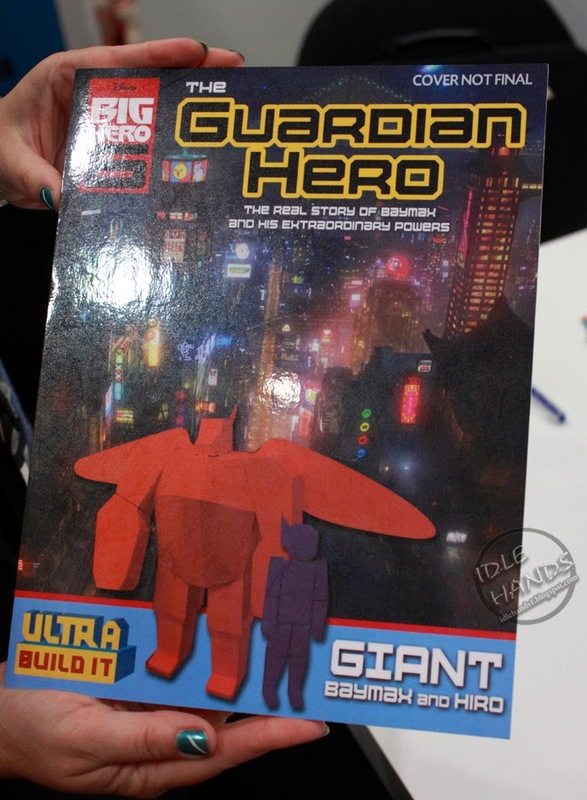 We also spotted a papercraft book that allows you to build Hiro and Baymax, and while you'll see there were little details revealed, the finished product smacks of classic robot Anime! 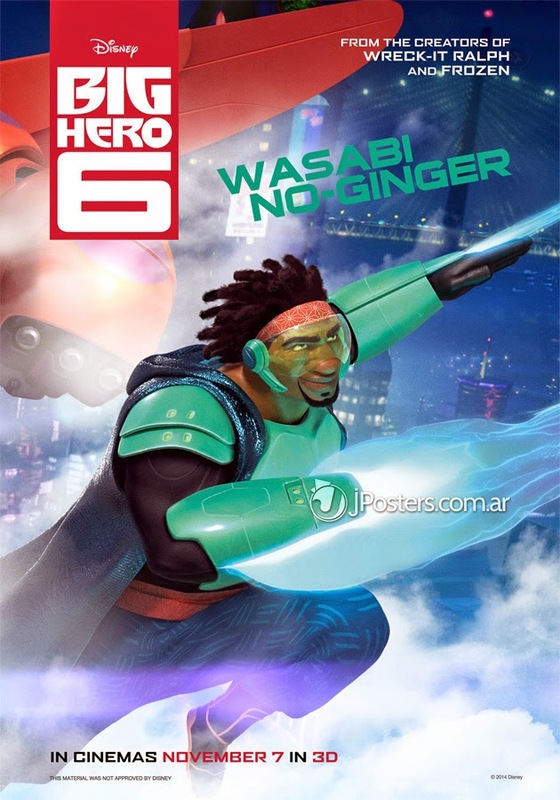 "Big Hero 6 features brilliant robotics prodigy Hiro Hamada, who finds himself in the grips of a criminal plot that threatens to destroy the fast-paced, high-tech city of San Fransokyo. 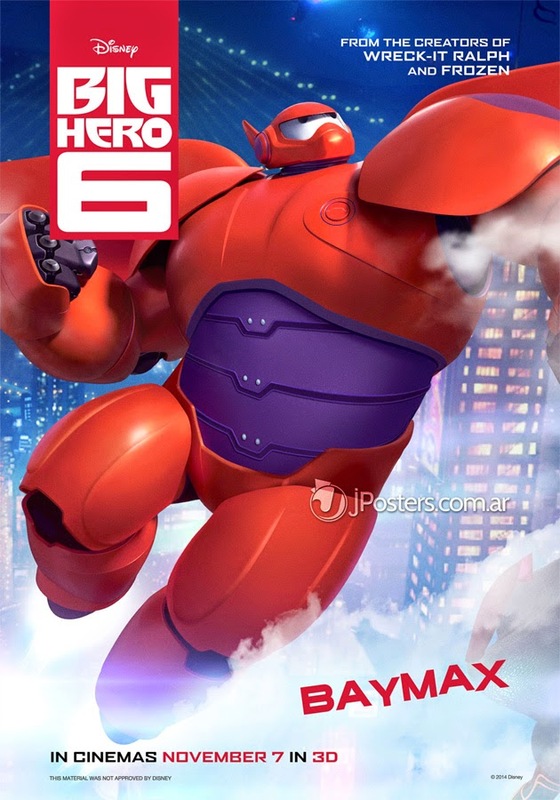 With the help of his closest companion—a robot named Baymax—Hiro joins forces with a reluctant team of first-time crime fighters on a mission to save their city." 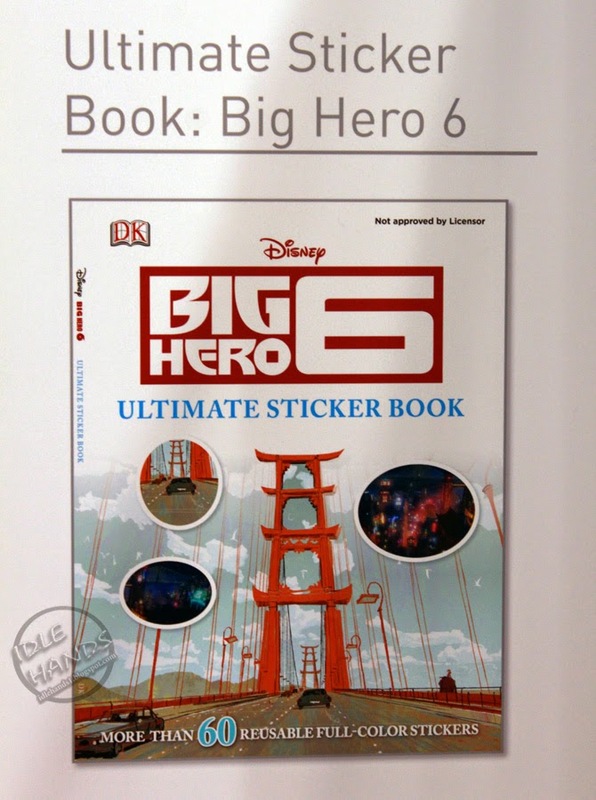 Hiro and Tadashi: "This beautifully-illustrated picture book timed to release with Big Hero 6, focuses on tech-wiz Hiro and his older brother, Tadashi, as well as their unique styles and tastes in building robots! 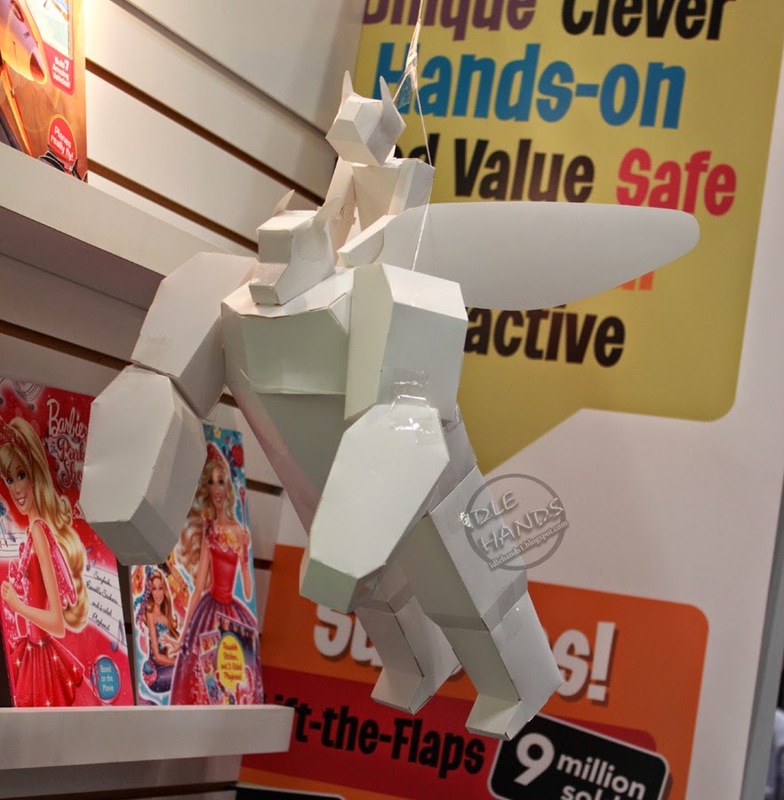 Readers will get a feel for their fun, compelling relationship, their mutual love for technology, and get to know the characters behind the super team, Big Hero 6!"